4D3N Bangkok & Khao Yai Package + Breakfast, Lunch/Dinner + Airport Transport & much more! Discover an interesting blend of Bangkok and rustic villages with us! Compulsory Tipping: SGD 20.00/person to be collected on arrival. 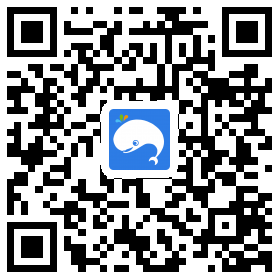 5D4N Package is also available! Speak to our travel consultants to find out more! Meet & greet by tour guide, enroute to Khao Yai - The PB Valley Winery Tour. 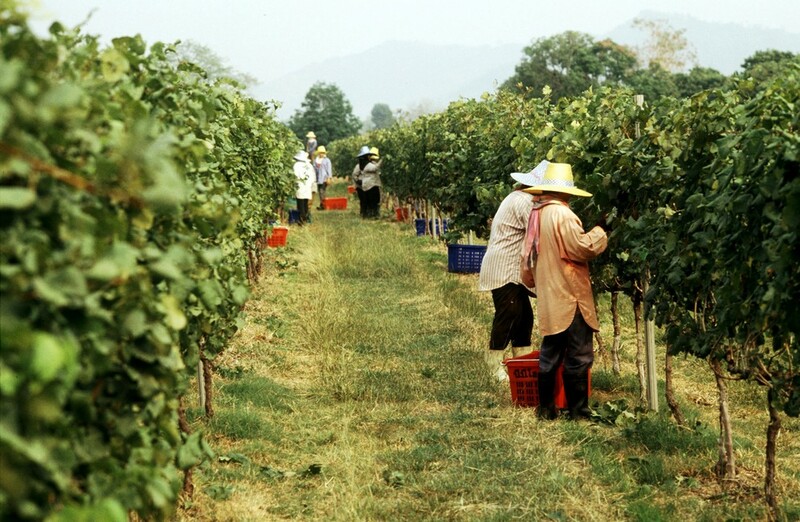 PB Valley Khao Yai Winery is located at the edge of the Khao Yai National Park at 300 to 380 meters above sea level. it has been welcoming visitors from across the globe for many years and the staff are naturals at the art of hospitality. It has proudly contributed to a greater world awareness of the quality of Thai wines and you will have Wine Tasting after the tour. Proceed to visit The Bloom Flora Garden. Inside are various themed gardens such as Victoria Park, with its giant steel arbor, the landmark Starry Fountain, as well as a slightly cliched sheep farm. 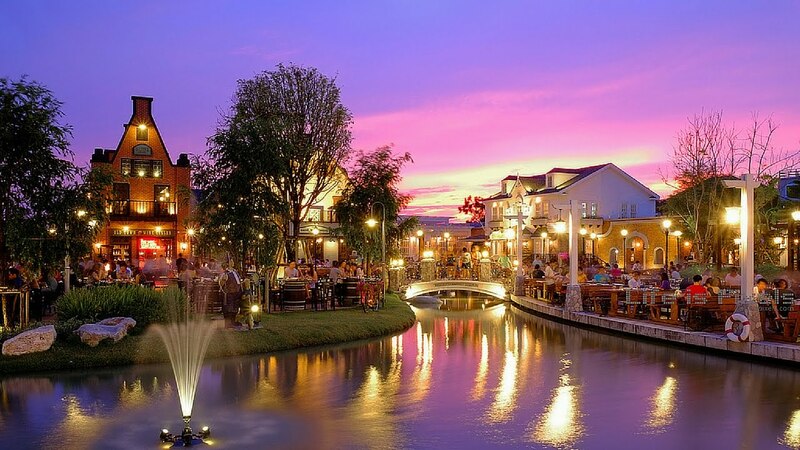 At night, proceed to Khao Yai Night Street Bazaar for own leisure and shopping. 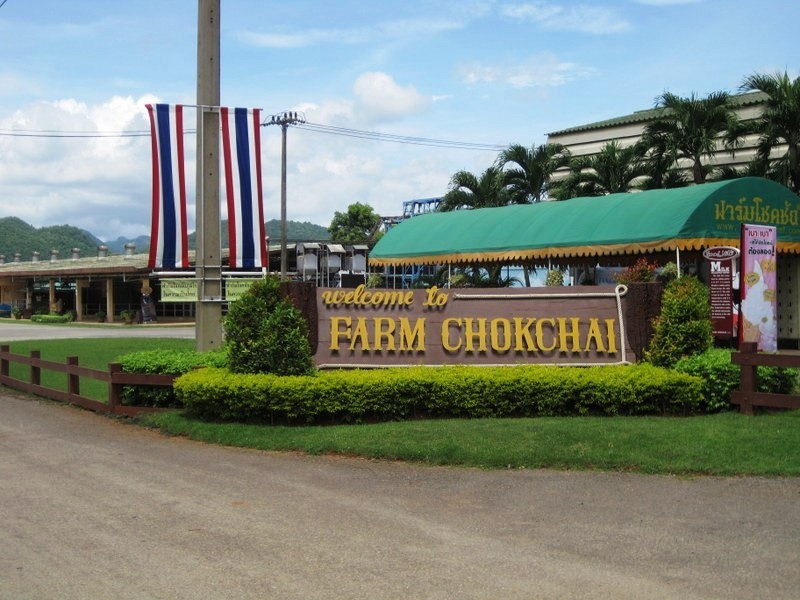 After breakfast, proceed to experience the cowboy fun farm -Chokchai Farm where you can get a feel of farm life in the largest standard dairy cattle farm through seeing the real farm life and having hands-on experience with the help of our tour guides. Get the real experience of the farm life by seeing and learning through activities such as milking cows, making fresh milk ice cream, seeing cowboy live shows, dogs rounding up sheep, dogs showing their skills, feeding animals and many other things! All these are not just for show but a part of the real life of Farm Chokchai. 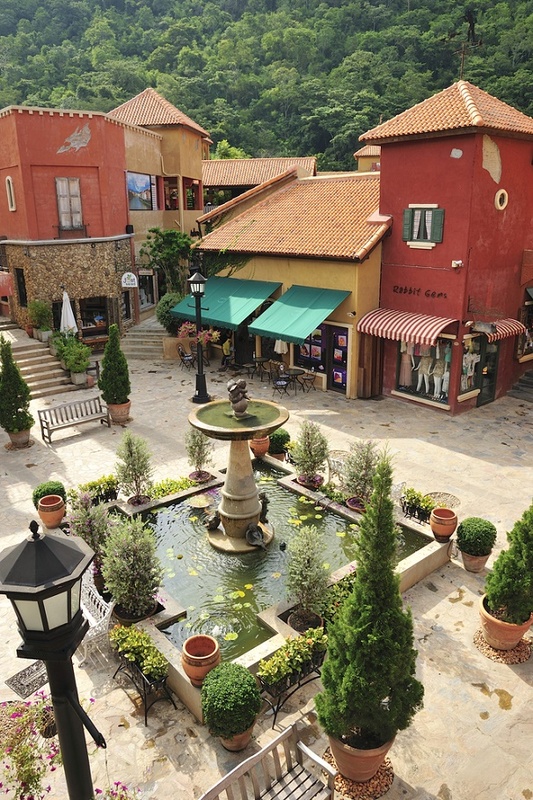 After lunch, set off to Palio (Italian Village) which is a shopping center housed in a picturesque Italian village. This cluster of strikingly colored Baroque-style buildings will be hard for tourists to manoeuvre but will be a breeze with our experienced tour guides. Palio recreates the feeling of wandering through a small town in rural Italy, complete with a clock tower, Piazza Palio, and a manicured garden. 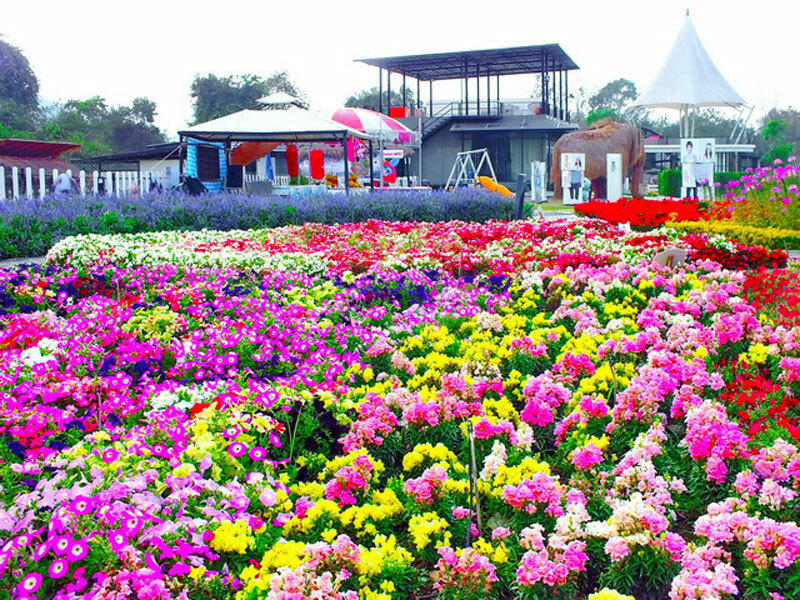 After shopping at Palio, travel back to Bangkok and continue shopping at Gems & Leather Factory and Honey Farm. 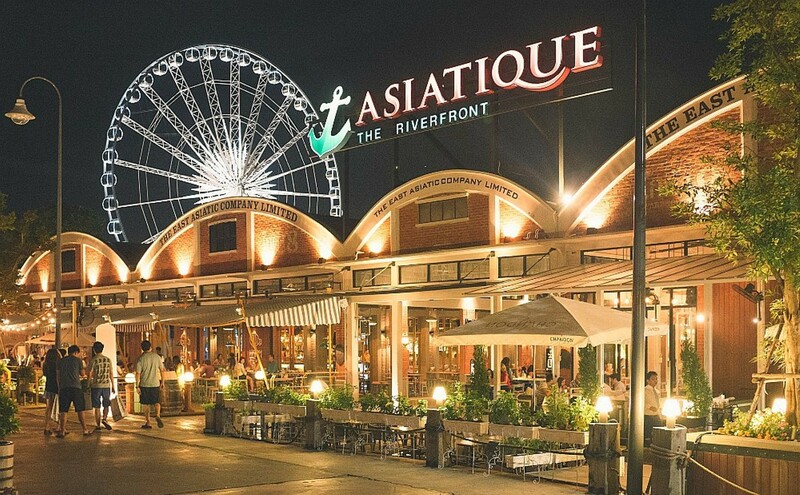 At night, proceed to visit the night market by the river and visit the latest night attraction - Asiatique Riverfront. 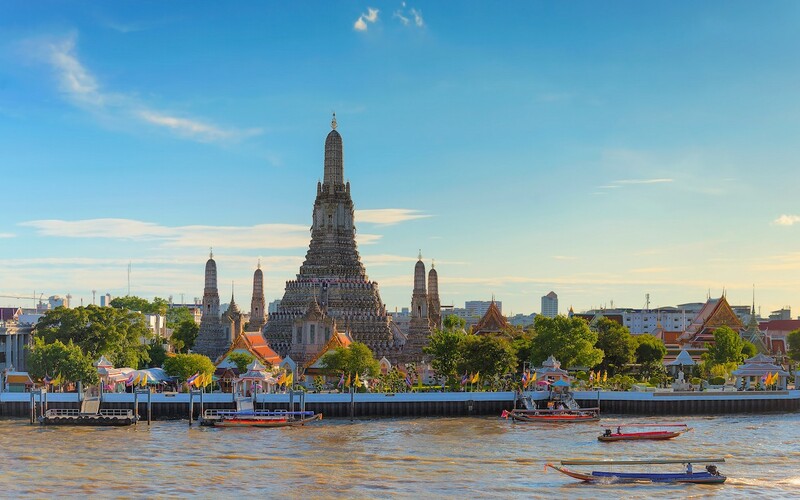 After breakfast, take a shuttle boat across Chao Phraya Canal and proceed to the Temple of Dawn (Wat Arun). 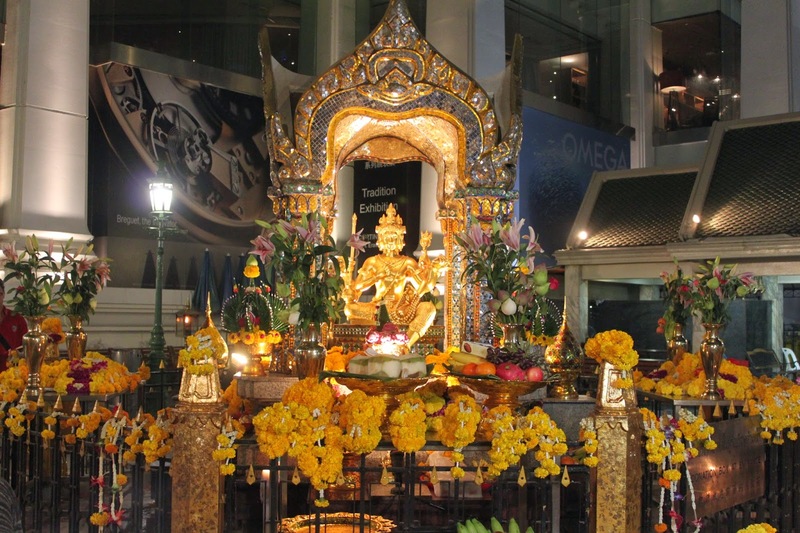 Then proceed to Four Face Buddha - Erawan Shrine, extremely famous for granting your prayers and wishes. Continue shopping at Platinum Shopping Mall - for the trendiest fashion apparels and accessories. In the evening, proceed to a large restaurant with a theme park concept - Chocolate Ville where you can enjoy a nice casual Thai Fusion dinner (Dinner at own expenses). Free and easy at own arrangement until departure time to airport.